Nozomi Sasaki / 佐々木 希 (born 8 February 1988, Akita, Japan) is a Japanese model, actress and singer. Height - 168 cm, measurements: bust - 80, waist - 58, hips - 82. She is number 2 on top most beautiful japanese women. 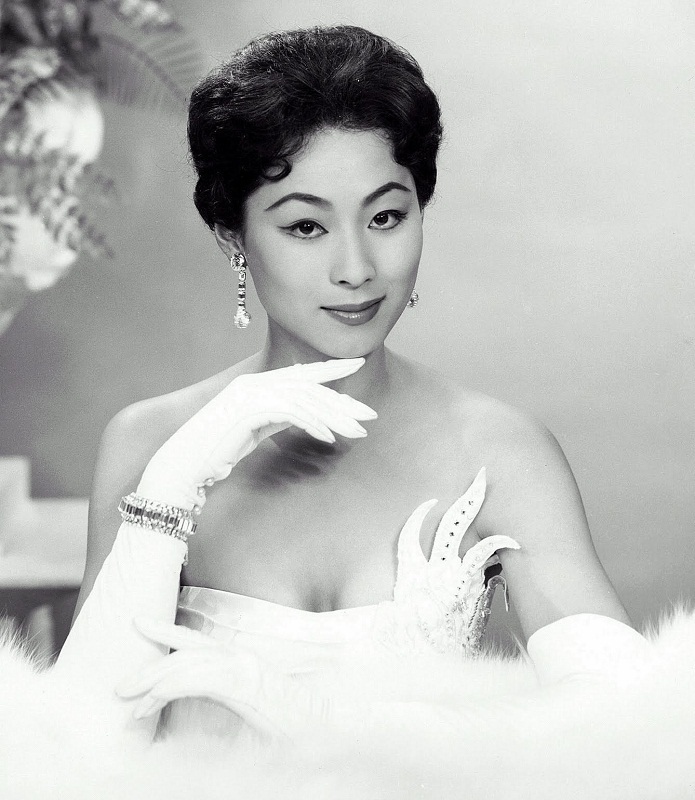 Akiko Kojima / 児島 明子 (born October 29, 1936) was Miss Japan and Miss Universe in 1959. She is the first Miss Universe to originate from Asia. Her height is 170 cm, measurements: bust - 94, waist - 58, hips - 96. Yukimi Matsuo / 松尾幸実 - Miss Japan Universe 2013.